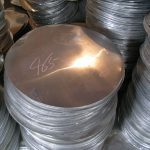 4.Payment term:100% irrevocable LC at sight or TT,30% as deposit;70% before shipping. 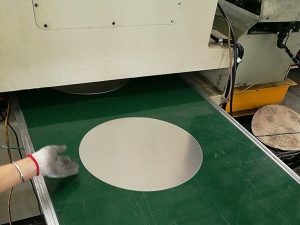 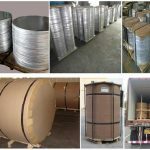 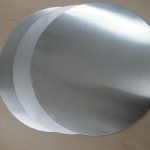 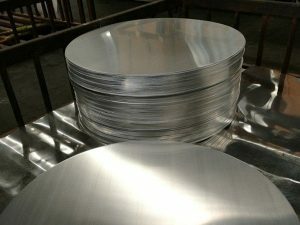 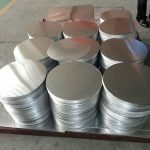 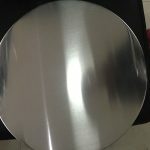 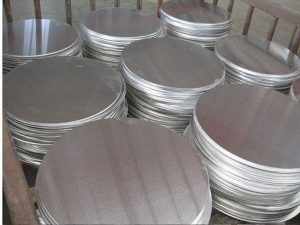 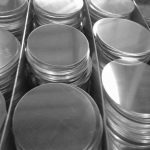 Aluminum circles are widely used in cookware, utensils, pans, pots, pressure cooker,lampshade, lighting and road sign for its excellent deep drawing property. 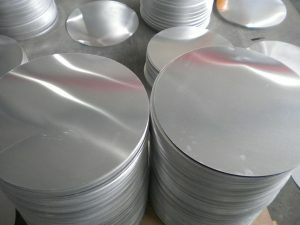 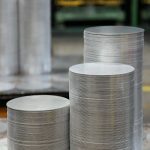 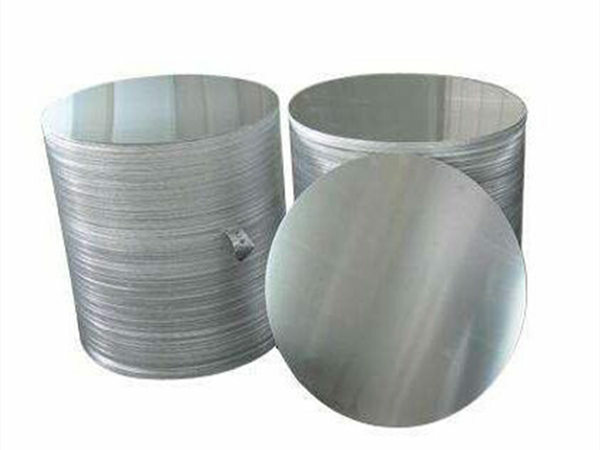 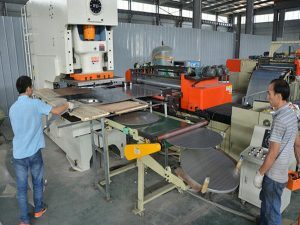 Aluminum circles can be processed by punching machine and spinning machine in cookware and lampshade processing. 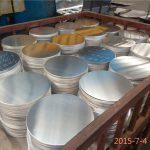 The finished products made by aluminum circles has smooth and bright surface and without burr or flashing. 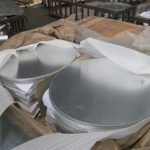 Aluminum circles are the first choice for cookware manufacturer resulting from its stable property and good cost performance. 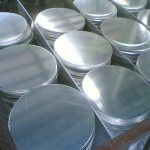 Melting-Continous Casting/Direct Casting-Cold Rolling/Hot Rolling-Annealing-Cutting into sheet-Pakaging-Transport to Sea Port-Loading Containers-Shipping to Customers.